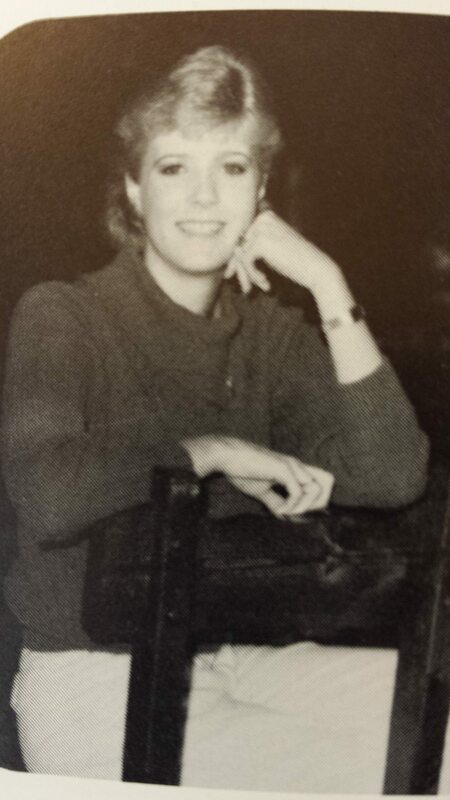 #TBT: We are throwing back to the 1980’s today in honor of Trish! Who remembers “Who Shot J.R.?”, the Brat Pack, cassette tapes, leg warmers and Swatch Watches? Happy Thursday!